Question - I am thinking of keeping my kindy child in kindy rather than advance to Prep. I feel my son is not ready for Prep although his kindy teacher thinks he is. My son was born just three weeks from the cut off for children to enter Prep. How do I know if I’m doing the right thing? Nicole - This is a question that often weighs on parents minds. 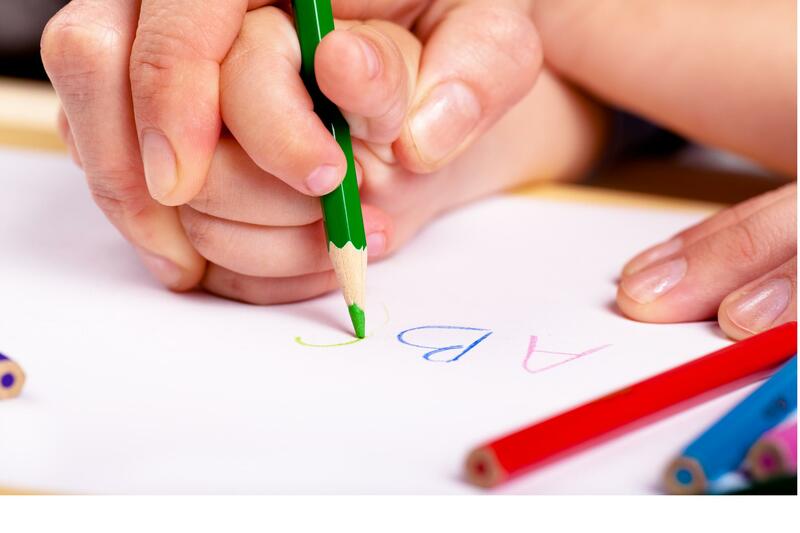 Is my child ready for prep or would another year consolidation kindy/pre-prep be better. I know there is a great difference in age when you are talking if a child is 4 years or 5 years. So rather than focus on age, I would ask the question is he really struggling? And if he is in which area? Is it socially – in understanding and making friends? Is it in the area of self-care – toileting, eating etc. There are numerous other areas. Once you have worked out where you think he is struggling then the next step is to talk to his kindy teacher. I know you have said his kindy teacher thinks he is ready but still make a time to sit down with them and talk about your concerns. Trying to do it as you drop him off for kindy or pick him up quickly in the afternoon doesn’t really work. You need to give the teacher notice, make a time to suit you both and then the teacher will usually come to the meeting prepared. At kindy there is a checklist which is many pages long which lists in details all the areas of development and has a progressive check. By that I mean it will clearly show if your son is starting to, or can mostly do or has mastered all these areas of skills. It will include development in self-care, learning, social, physical etc. This is filled in my all kindy teachers as the year progresses and is used to determine if a child is struggling, doing ok, or mastering various developmental steps. If you havn’t seen this yet, mention it to your kindy teacher I’m sure she will provide this for you. If you and the kindy teacher can’t agree on where your son is at, then it is worthwile chatting to someone like a psychologist who may be able to help clarify your concerns, talk to the teacher, meet your son and give some guidance. My other piece of advice in this situation is sometimes you are worried if they are ready and it is only July, and in my experience children can go through periods of growth and in another 5 months your worries may be unfounded. It is okay to do some research and explore your hesitations though so that you are prepared.